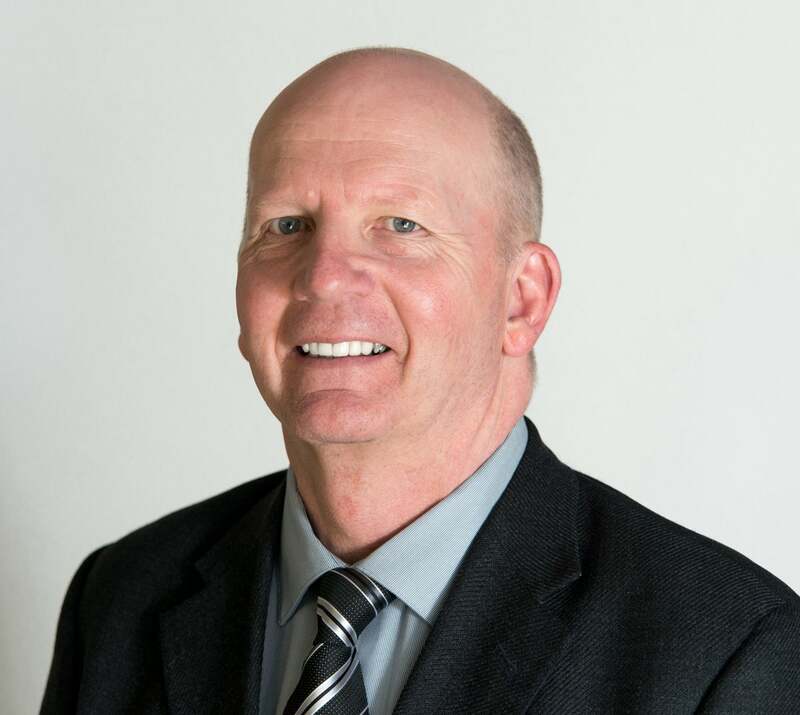 "#1 Realtor in Huron/Perth Counties and the Listowel and surrounding area in total Sales Volume and Units Sold for over 20 years running"
Bruce moved to the community of Listowel in 1977 to raise his family and to open his own business. Snappy Muffler was a business that Bruce built from the ground up and worked at for several years prior to making the leap into Real Estate. In 1988 he made the move in to Real Estate and has been serving Listowel and the surrounding communities ever since. Bruce and David have been life long friends and have both worked in the real estate industry for a number of years with the dream of owning their own Brokerage. In 2008 they joined up to make their dreams a reality and started Kempston & Werth Realty Ltd. They have now been serving the Listowel and surrounding area for 10 years. When Bruce isn’t working he enjoys spending time with his family, especially all 7 of his grandchildren, golfing and travelling.